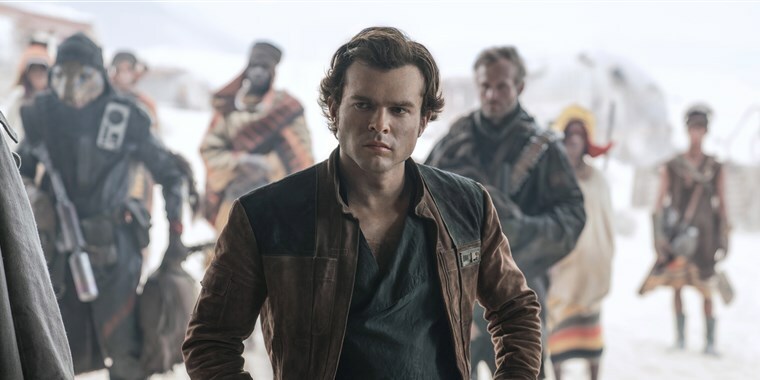 Solo: A Star Wars Story is the latest instalment in the Star Wars franchise. Click here for the trailer or watch below. 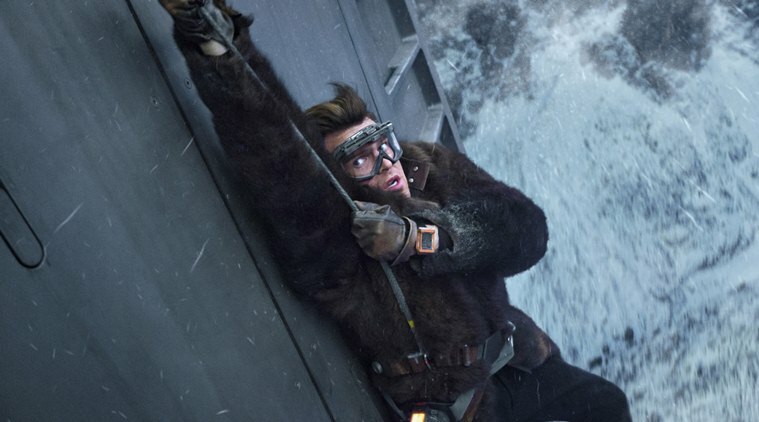 I never used to enjoy the Star Wars films but since the new relaunch and modern films, I've really gotten into them. Despite, this not being apart of the latest trilogy, with The Force Awakens and The Last Jedi, I was still really excited to see it, in the hopes of it being just as amazing as Rogue One. 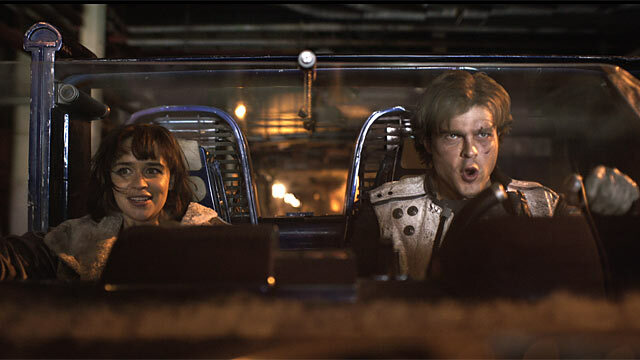 The film begins with Han and Kira (played by the incredibly talented Emilia Clarke) fighting to escape a place that although saves them from the outside, does so in return for a payment. Needless to say neither one of them enjoy it and their desperate plan to escape fails miserably. Luckily, Han manages to get through security but Kira is left on the other side. From there we learn all about how Han became Han Solo. 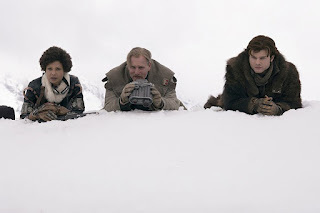 There is an interesting set of characters in the film and I really enjoyed seeing how they all interacted, especially those that influence Han character as a whole. It's also nice to see the innocence he has to begin with at the start for the film and the reasoning behind his changes. Interestingly, the plot is full of ups and downs and the writers have clearly put a lot of thought into it. It was filled with surprises and unexpected events so it was very exciting the whole way through. There were however, a few moments where it slowed down and I thought the film was coming to a close and yet it carried on. I don't know whether that's because there was such a high intensity energy for so much but it was defintely anti-climatic at parts. The drama could have been prolonged to finish the scenes off. There were so many little moments that made me even more excited to continue in the Star Wars fan club. 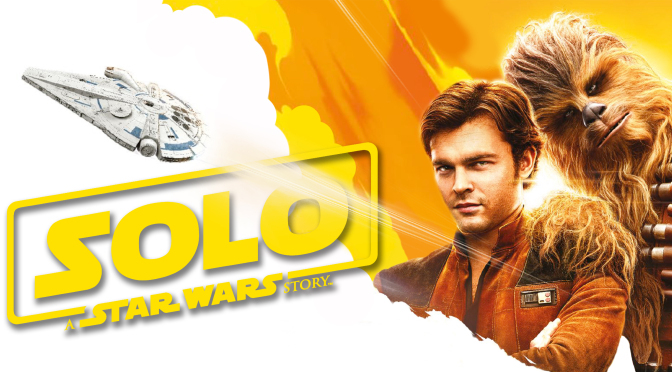 It's got memento's of the Han Solo we know and love but temptations of his innocence. I loved the mixture of action, drama, romance and even comedy which made it very entertaining. One of the things I love about Star Wars is that people come out of the film filled with excitement and topics to discuss. Groups of people were talking about all the little things and while half the things I heard, I'd completely missed myself, it was clear, the fans were very pleased!